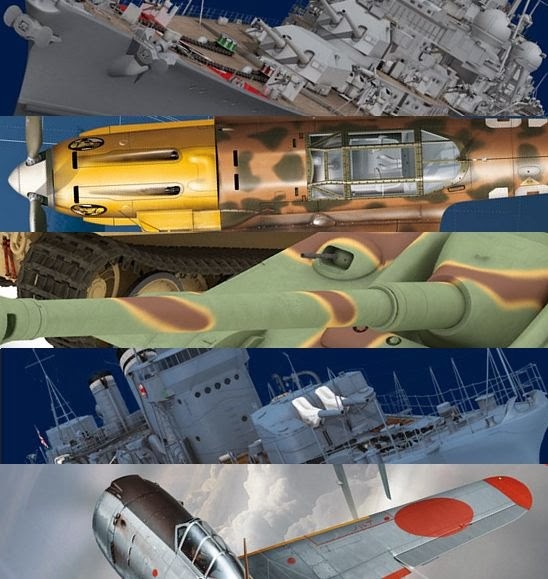 Kagero Publishing is proud to announce five new books which will be ready for shipping after the 25th November 2013. 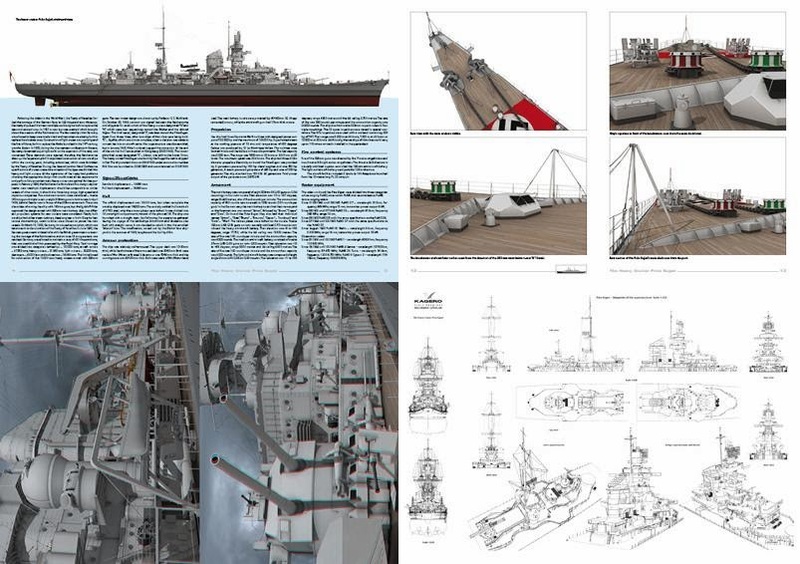 Kagero are also going to start a contest for all modellers who use decals included in our publications. 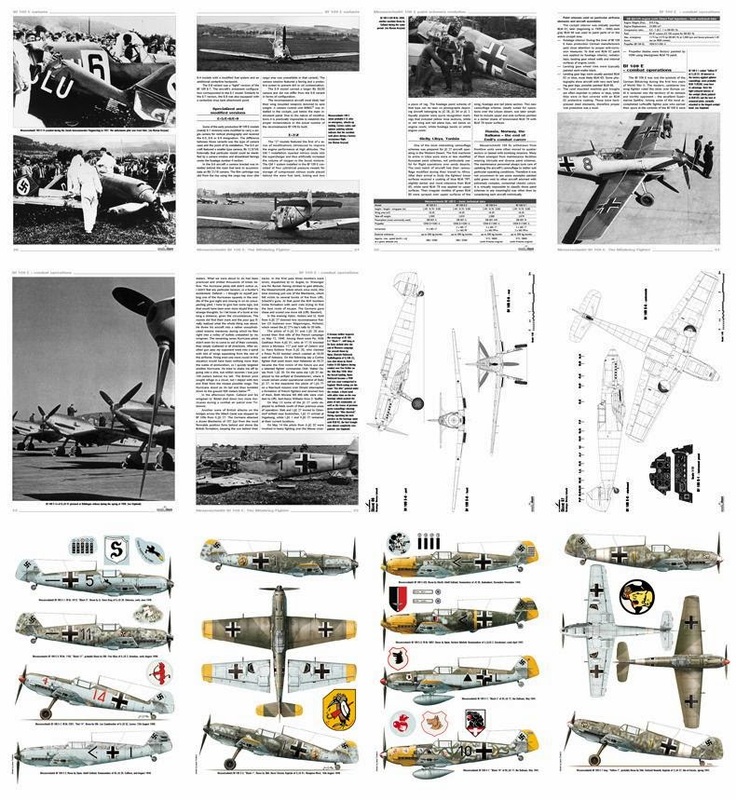 The competition will start in January 2014 and as a prize they are going to give away dozens of prizes, so if you’re going to start building a kit soon, please consider using our decals. More details will soon be announced. 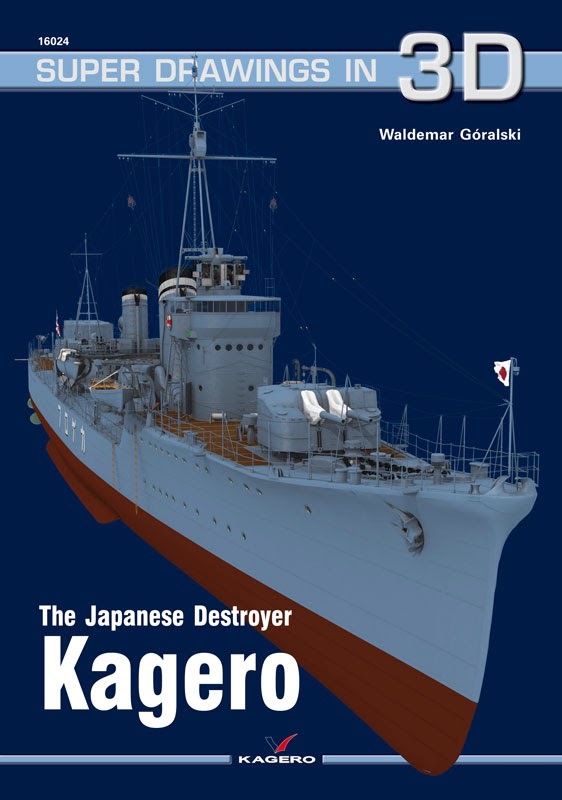 Kagero is also having a Christmas sale in their webshop http://shop.kagero.pl/lang/en currently. 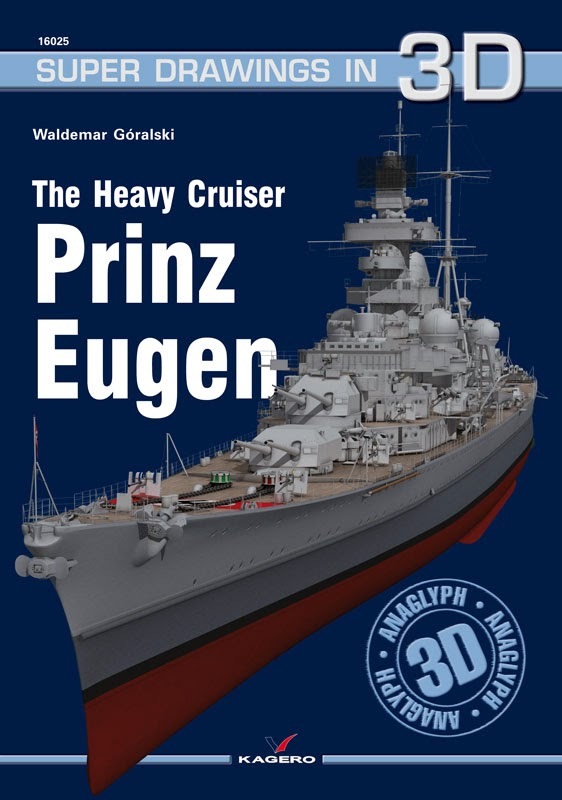 The discount prices can be viewed after logging in to one’s account in our shop. 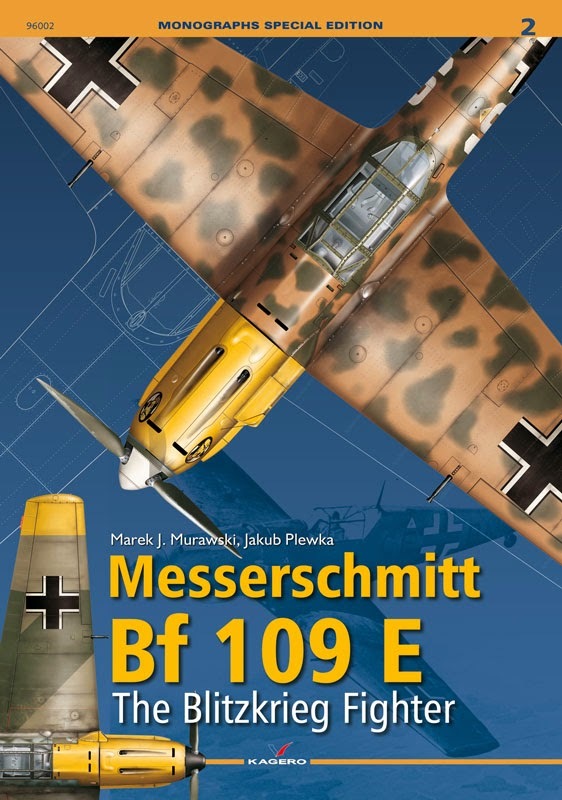 The latest addition to the ‘Monographs Special Edition’ series is devoted to the Messerschmitt Bf 109 E. This new book gives not only a thorough insight into the development, variants, technical features and camouflage of the ‘Emil’, but also an excellent overview of the aircraft’s service with the Luftwaffe. 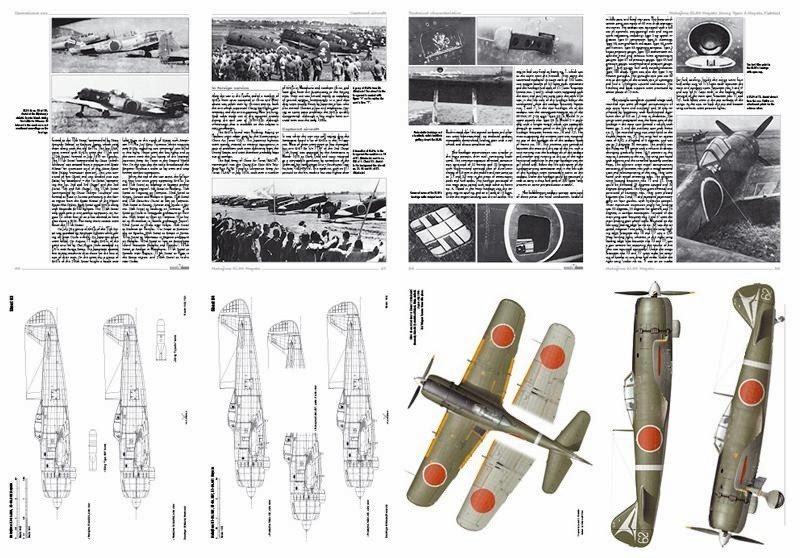 Packed with period photos, colour profiles and scale drawings, this title is a perfect guide for aviation modellers. Self-propelled tank destroyers constituted an essential component of the Third Reich’s armoured arm. 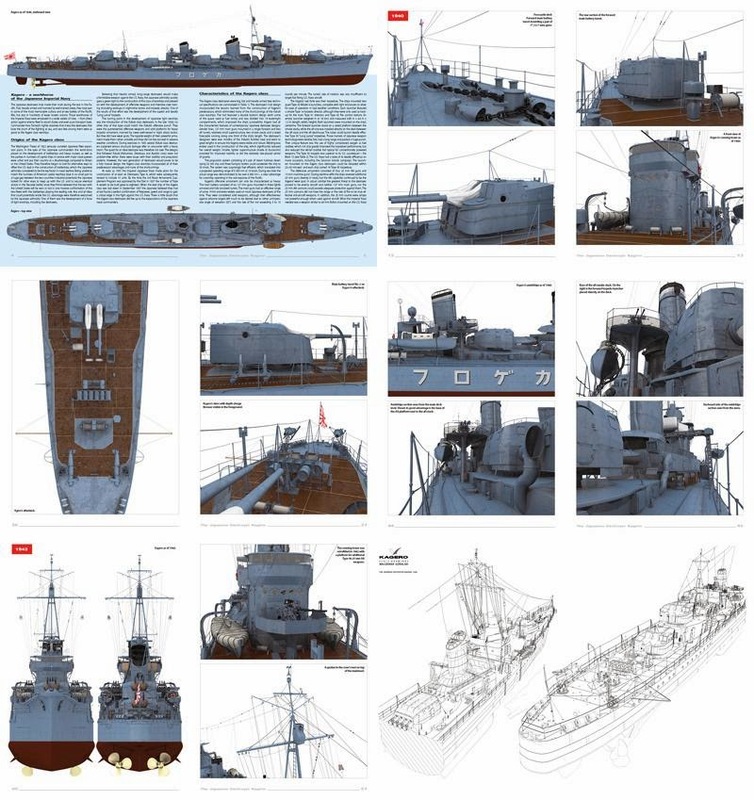 Vehicles, which were especially useful in defensive warfare, in which the German army found itself after losing strategic initiative on the Eastern Front in the summer 1943 and following the Allied landing in Italy and France, with time began to effectively compete in armoured sub-units with classic tanks. 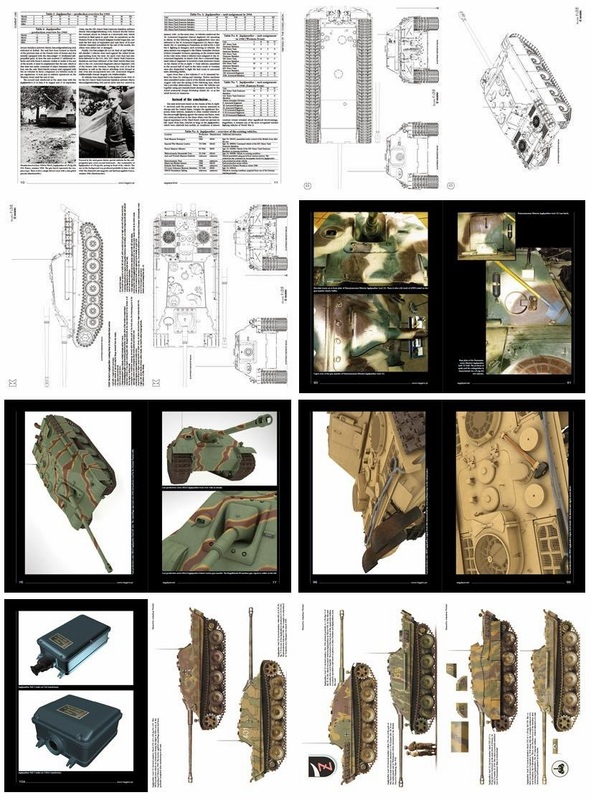 One of the largest vehicles of that type was Sd.Kfz. 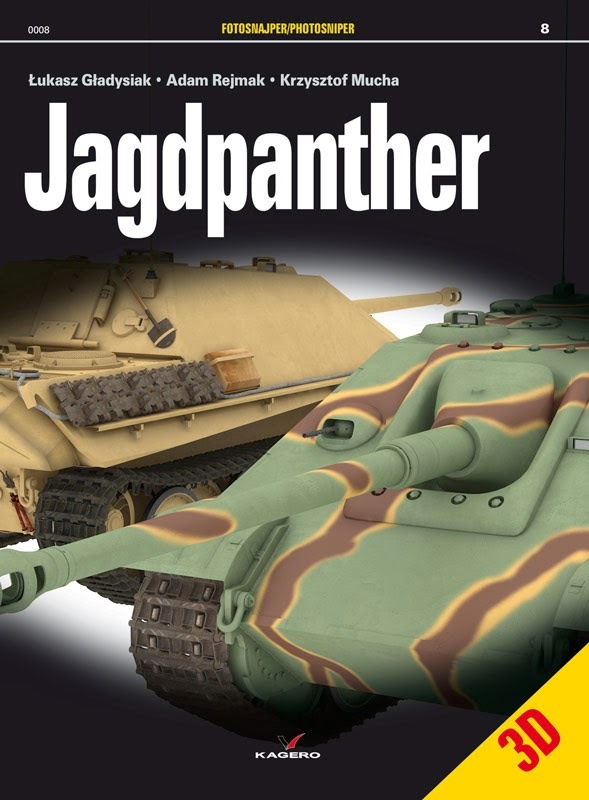 173 Jagdpanther, based on the chassis of the famous Panther tank.. 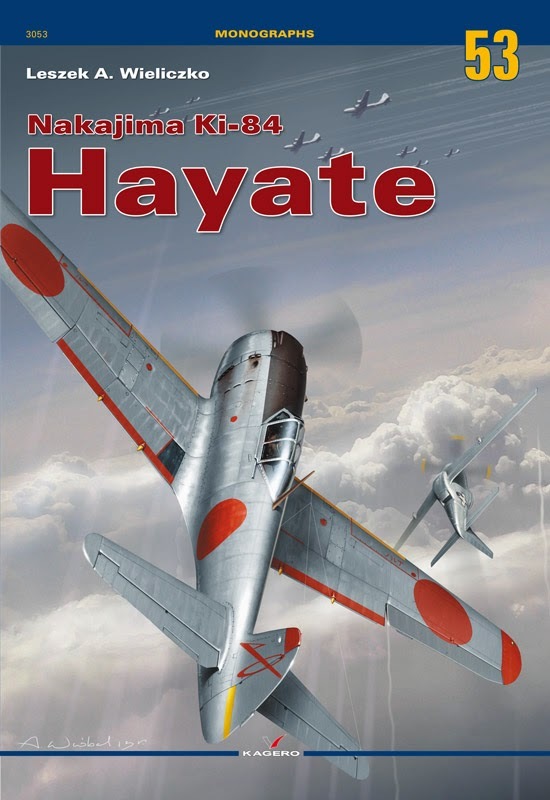 These books area all available from November the 25th at the Kagero Webstore but also available from their distributors Casemate Publishing and MMD Squadron, as well as from other retailers around the world.